I really love if someone help me with writing. Dear teacher thanks for this wonderful learn english test…it helps a lot!!!! Dear Teacher, I am really interested to learn more. Dear Teacher, I am really interested in its to learn English. I’m interested to learn English. I did my test , please show me which level I am ? Really it is good for everyone. Very good to learning English. 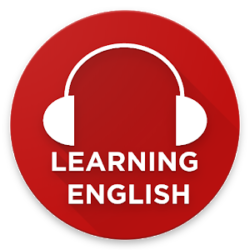 I am privileged to be among the online enrolled students for advanced English and I reach my gratitude towards our lovely online teacher. I want to learn properly as i have poor knowledge on Englis. Next PostNext What is the difference between Many & Much?